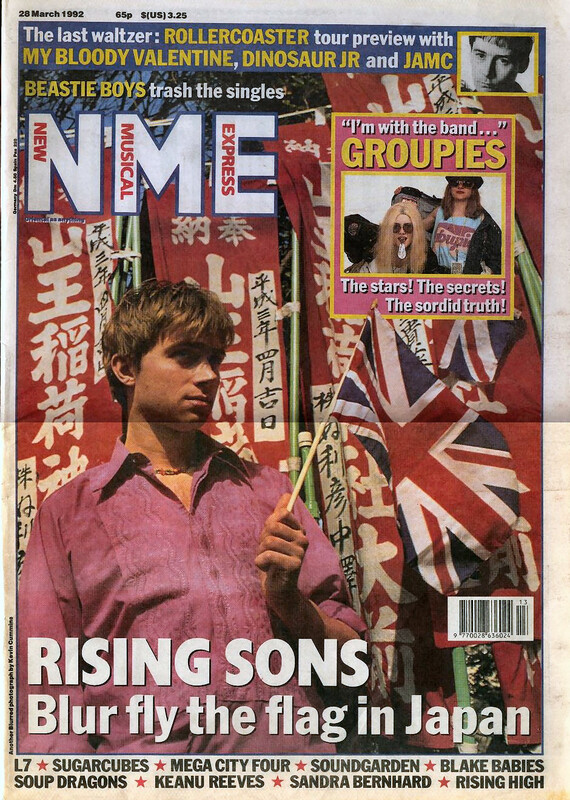 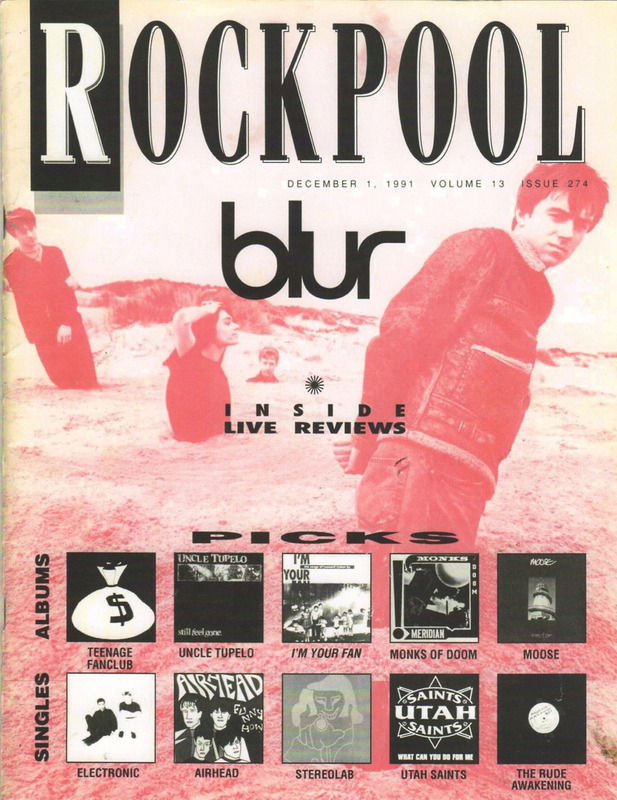 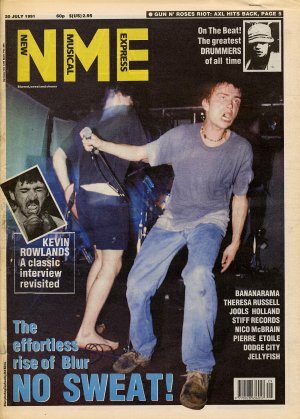 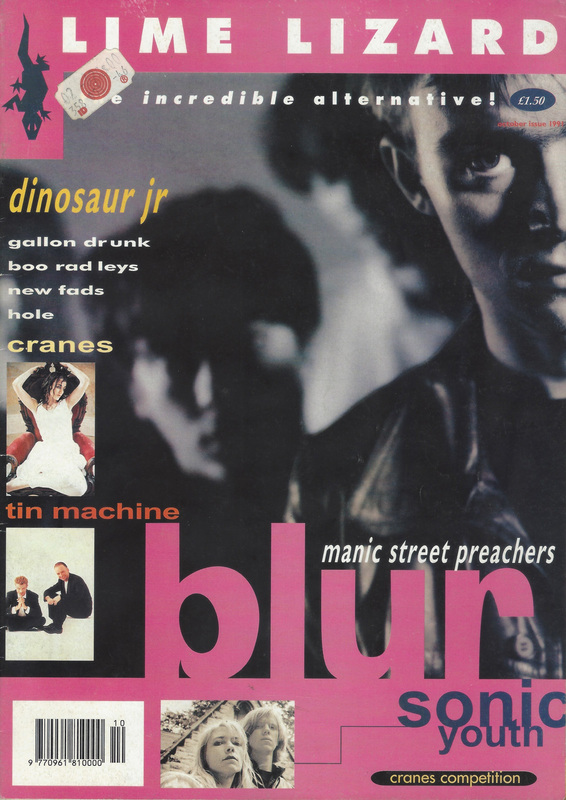 Melody Maker (6 Apr 1991) scan from lauquix. 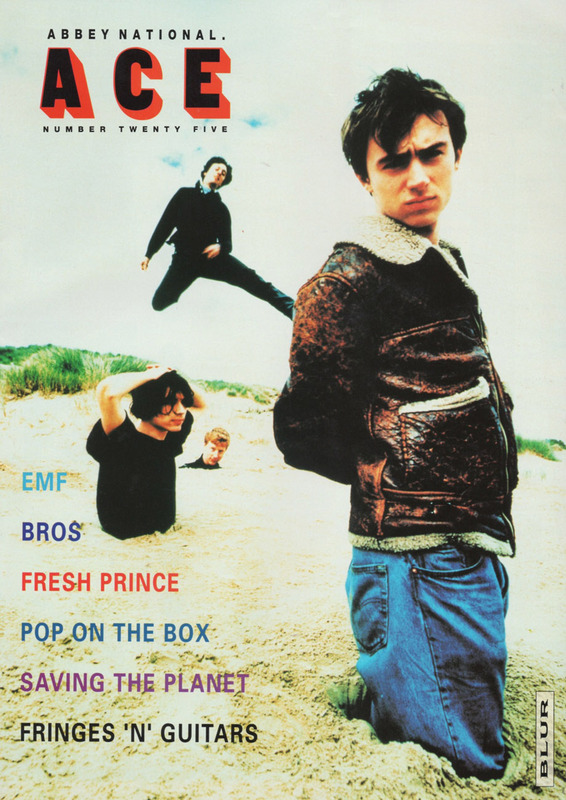 ACE and Smash Hits Hit Song Words from 24hoursofrubbish. 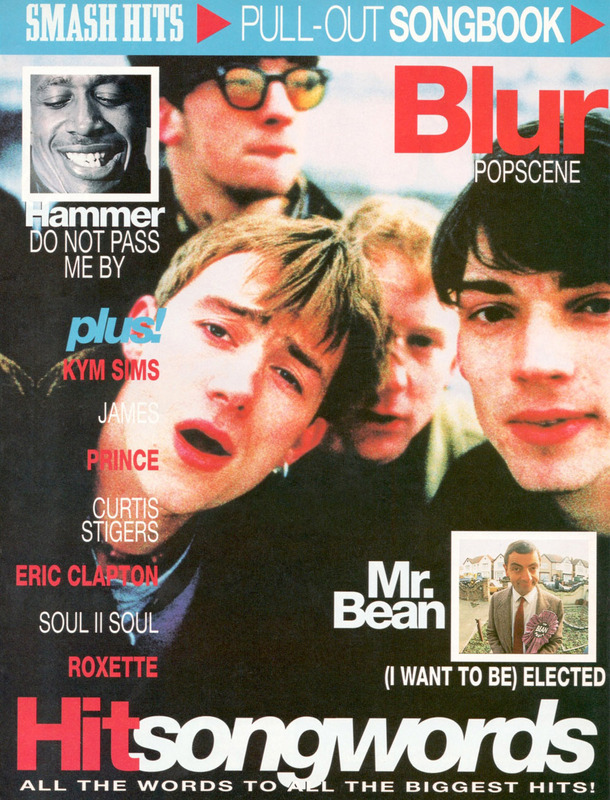 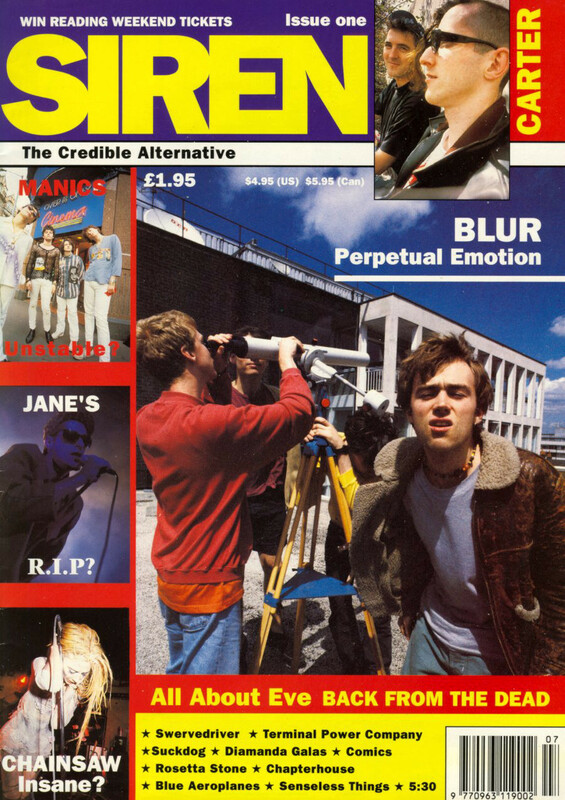 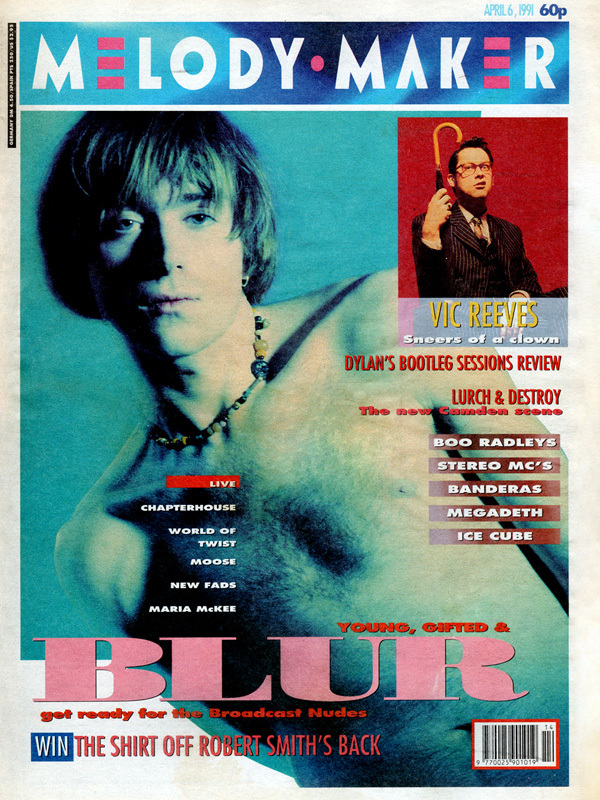 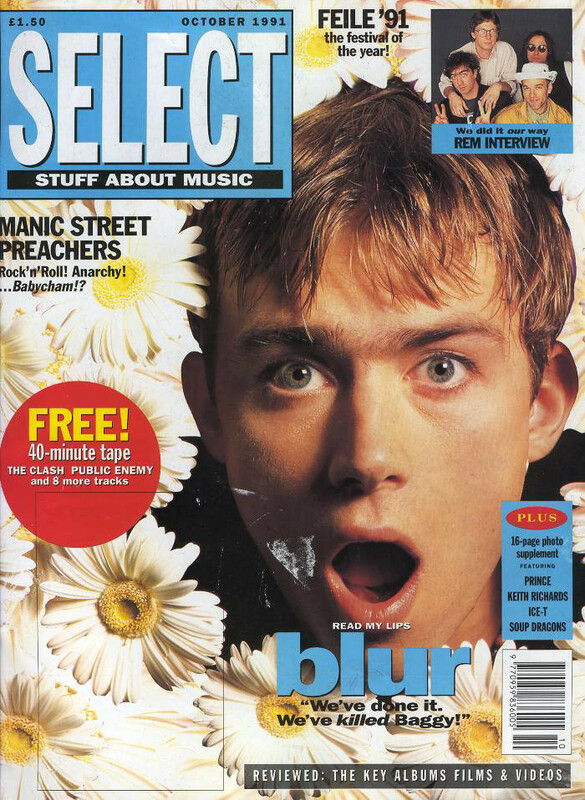 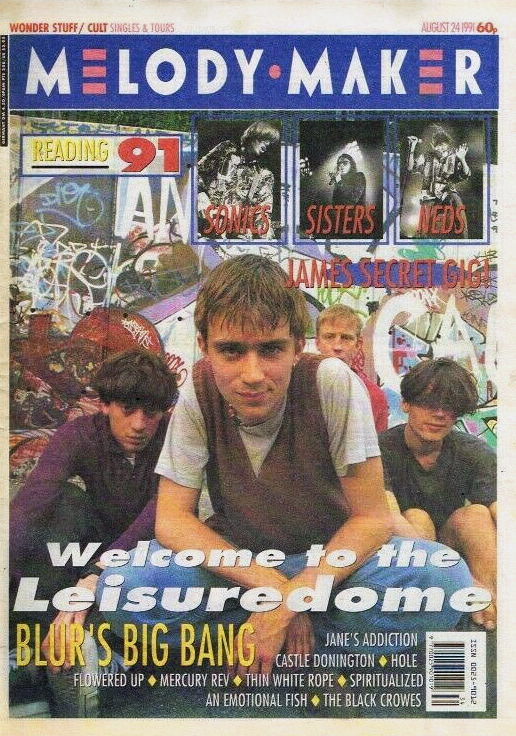 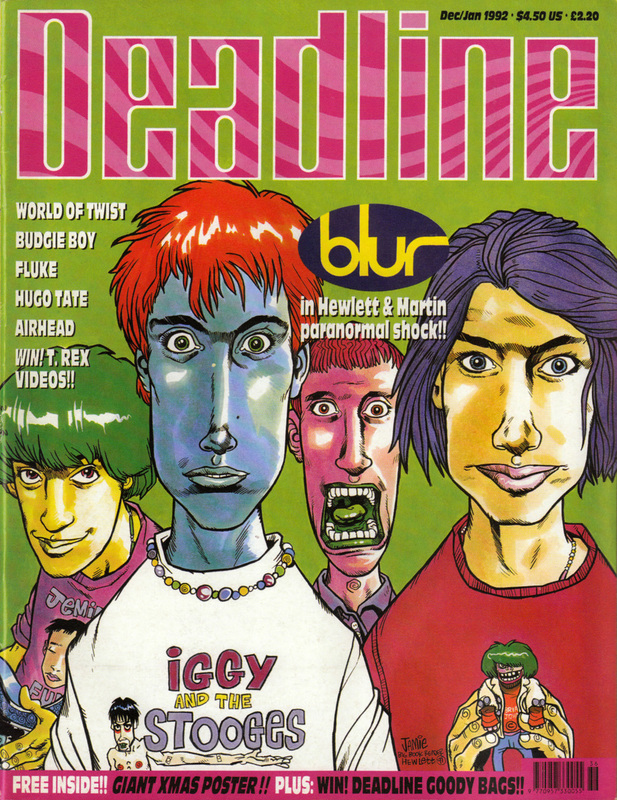 Some of the scans are from damon-albarn.com.